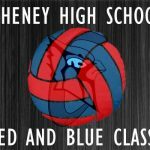 Saturday, October 17, 2015 8:00 AM Cheney High School AWAY 3 Goddard High School HOME 2 Game Recap The Cardinal Volleyball team got 3rd place at the Goddard Invitational Volleyball tournament on Saturday. The team went 3-2 defeating Valley Center, Goddard, and Andover, but lost in 3 sets to Eisenhower and Garden Plain. 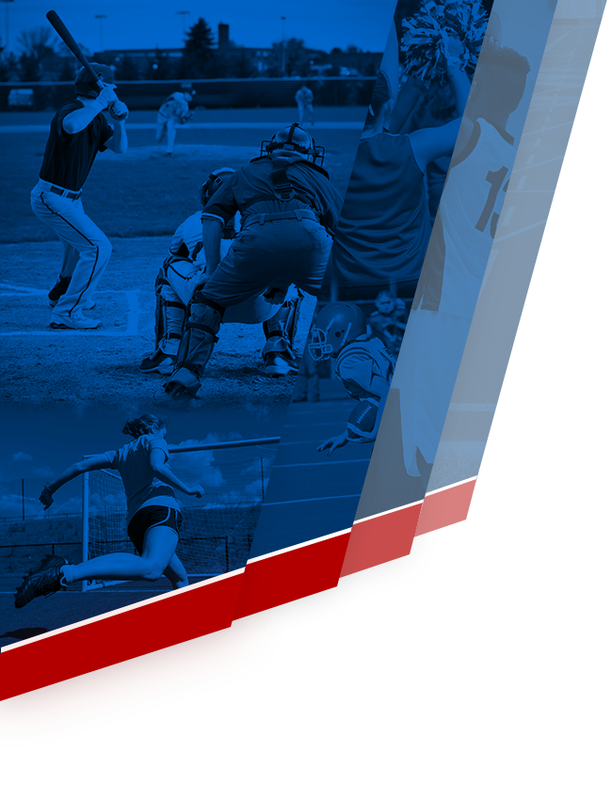 Tuesday, October 20, 2015 5:00 PM Belle Plaine,Garden Plain,Bluestem AWAY 1 Cheney High School HOME 2 Game Recap Cheney ended up with a 7-2 league record after 2 wins against Belle Plain and Bluestem, but a 3-set loss against Garden Plain. 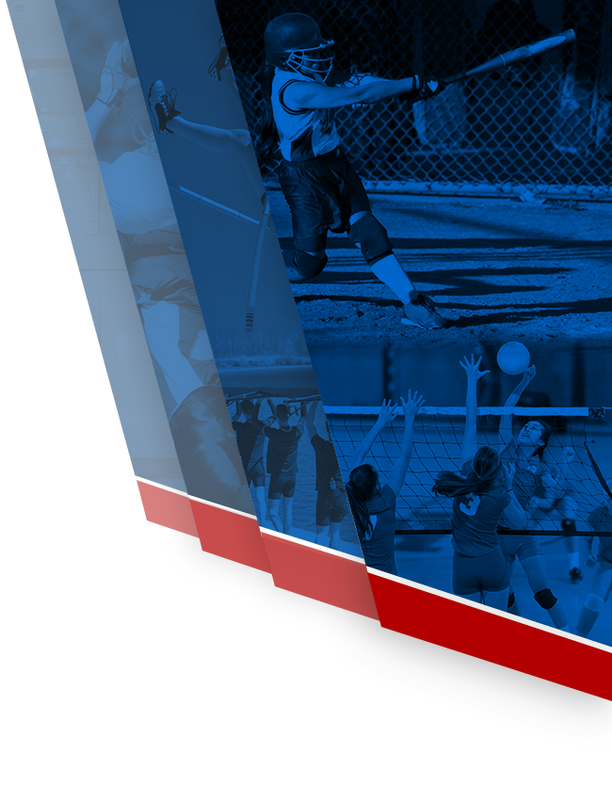 Tuesday, October 13, 2015 6:00 PM Cheney High School AWAY 2 Chaparral High School HOME 0 Game Recap Cheney gets 2 more league wins against Chaparral and Wichita Independent.